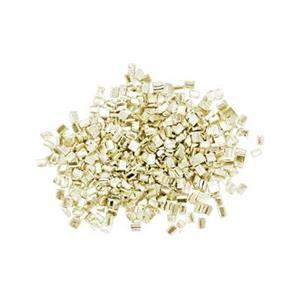 Sheet or chip solder used for gold or silver jewelry making and metalsmithing. You may also be interested in our jewelry soldering supplies including tools and other materials. Learn more about the best solder for each studio application in our article below. 1x5in, 30ga 1/4ozt Silver Solder Sheet, #75 Hard. Cadmium and Indium Free Solder. 1/4ozt pack #65 Soft Silver Solder .5x1mm Pallion Chips. Cadmium and Indium Free. 1/4ozt pack #75 Hard Silver Solder .5x1mm Pallion Chips. Cadmium and Indium Free. 1/4ozt pack #70 Medium Silver Solder .5x1mm Pallion Chips. Cadmium and Indium Free. 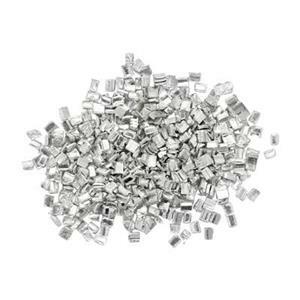 1/4ozt pack #56 Easy Silver Solder .5x1mm Pallion Chips. Cadmium and Indium Free. 1x5in, 30ga 1/4ozt Silver Solder Sheet, #56 Easy. Cadmium and Indium Free Solder. 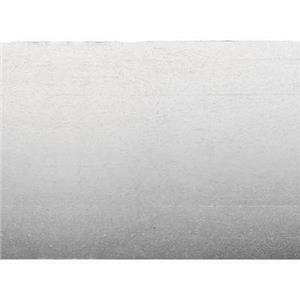 1x5in, 30ga 1/4ozt Silver Solder Sheet, #65 Soft. Cadmium and Indium Free Solder. 1x5in, 30ga 1/4ozt Silver Solder Sheet, #70 Medium. Cadmium and Indium Free Solder. 1/2 dwt pack of 14KYH Gold Hard Plumb Solder .5x1mm Pallion Chips. Cadmium and Indium Free.